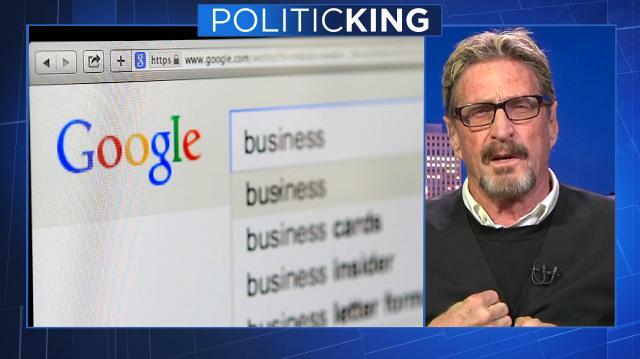 Larry examines proposed changes to the Federal Communication Commission's 'net neutrality' rule with Cyber-security guru John McAfee. Then, the Trump administration hints at charges against WikiLeaks founder Julian Assange. Alan Dershowitz looks at the case.